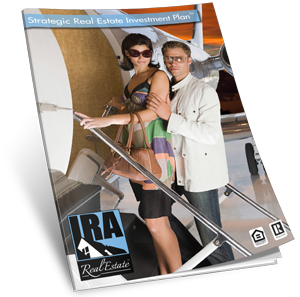 The Best Real Estate Investing Plan…is the one personalized for you! Do you want to succeed as a real estate investor? Let us help you complete a realistic and executable plan, a Strategic Real Estate Investment Plan™. This is your very own tailor-made roadmap to success. We will help you define your goals, identify your resources, and tap into the licensed professionals that will assist you in locating, analyzing, and closing your deals. Remember, real estate is a business, and every business that is successful starts with a plan. You must plan on success, there is no other way to attain it.